Health experts from across the UK will convene in Hull this week for a prestigious national event. Hull University Teaching Hospitals NHS Trust will host the Fourth National Cancer Conference, ‘Contemporary Care: New Challenges, New Solutions’ on Thursday 23rd and Friday 24th June at the Village Hotel, Hessle. Almost 200 delegates from as far afield as Exeter, the Isle of Man, and the internationally renowned Guy’s and St Thomas’ Hospital in London, will attend to discuss new approaches to issues such as radiotherapy and end of life care. Cancer survivors and people living with cancer will also attend the event, where delegates will learn how singing and laughter yoga can help in the management and well-being of cancer patients. 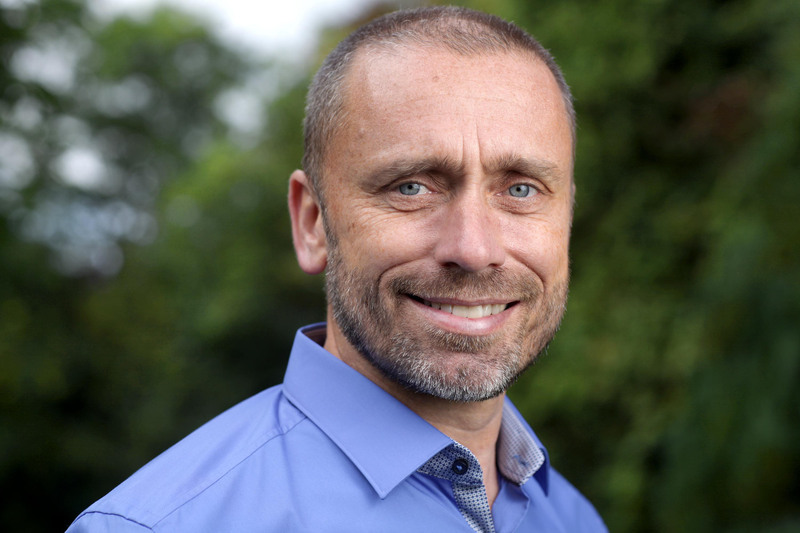 BBC Sports commentator and five-time Paralympic gold medal winner Marc Woods (pictured above), who had a leg amputated due to cancer aged just 17, will serve as the celebrity speaker for the event. Other speakers include Professor Max Watson, Consultant Professor in Palliative Care from the Northern Ireland Hospice in Belfast, and the Trust’s own internationally-renowned Professor Andy Beavis. “We’re delighted to be hosting our fourth National Cancer Conference in Hull. This week, we’ll be bringing some of the country’s most respected cancer experts together with members of our local workforce and people who are living with, or have beaten, cancer to discuss some of the most current issues surrounding it. “Cancer is such an emotive issue as many of us will either have experienced the disease ourselves or know someone who has, so it’s vital that we keep the discussions going and keep sharing new ideas and techniques for cancer management and treatment.